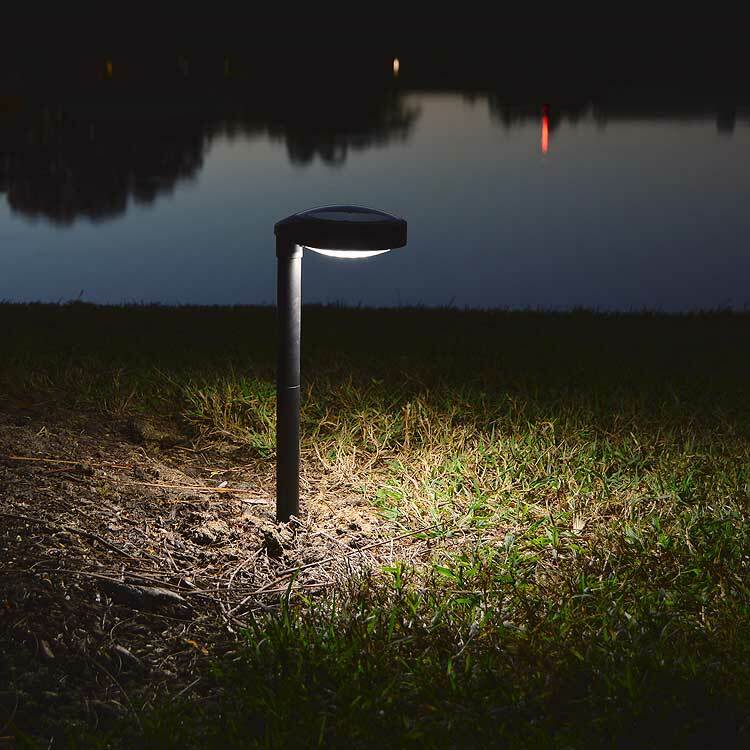 Solar Light Savings: Take an Additional 10% Off and Get Free Shipping on Orders over $75 - Ends Today! Today's the Last Day for Black Friday Savings! Scoop Up Black Friday Savings Today Before They're Gone! 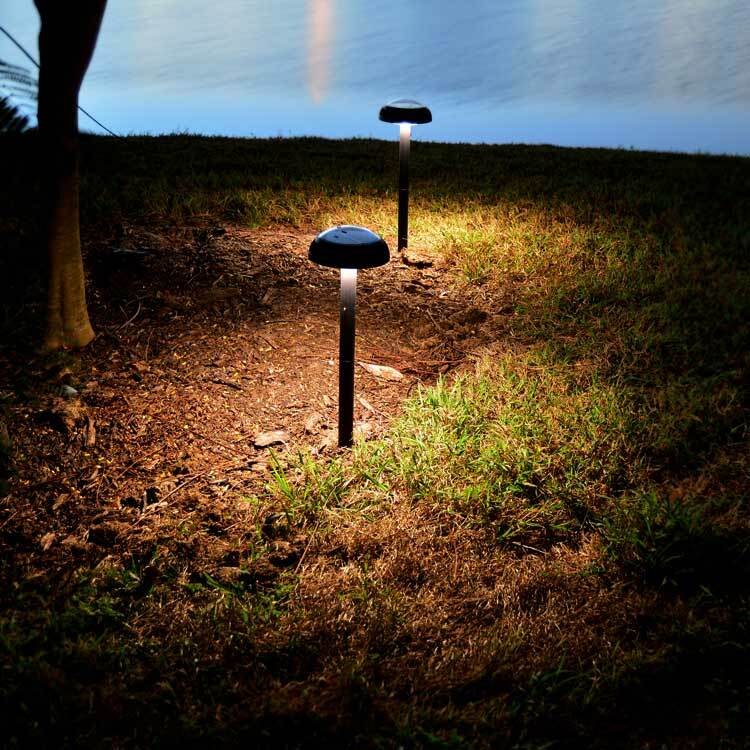 Loved by all, DISC2 and ORB2 are heavenly garden, deck and pathway solar lights that won't leave you in the dark when the sun goes down. Fast charging with large solar panels, 12 LEDs give a uniform and intense light pattern. They will outperform every other solar pathway product on the market today. 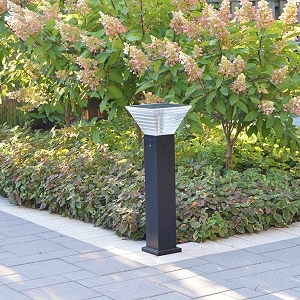 Shown here is popular ORB2, featuring an over-sized solar panel that means a better light effect for your planters, gardens, pathways, or landscapes. 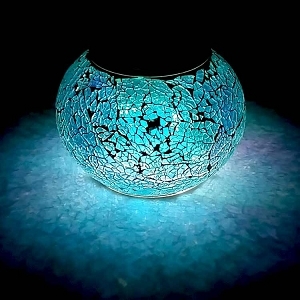 They are truly beautiful and will continue to add ambience and light to your garden for years to come. Shown here is DISC2. Notice the difference? ORB2 has a centre post, DISC2 has a side post. Both DISC2 and ORB2 are packaged in pairs. Perfect for gift giving. The hardest decision you'll have to make is choosing the style you prefer. The rest is easy - and so is installation! Check out all the Pathway & Garden Lights. NAVIGATOR Returns by Popular Demand! 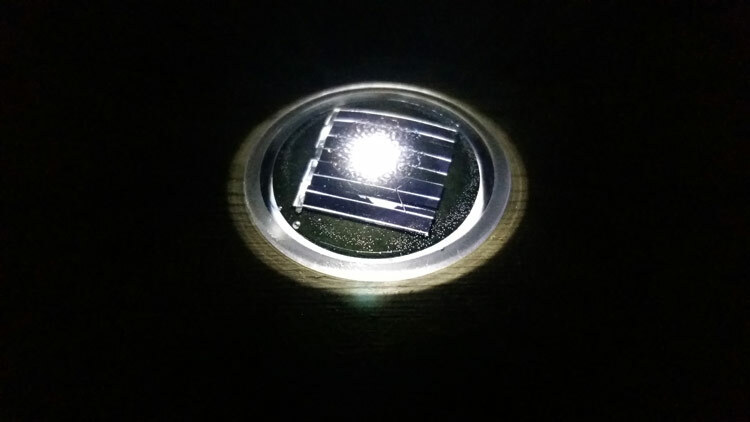 Popular NAVIGATOR - Solar Light Markers for stairs, around hot tubs and gazebos, on arbors or decks and docks - are Back in Stock and ready to ship! 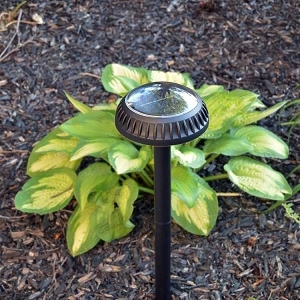 Our best selling White Solar Marker automatically turns on for up to 12 hours, depending on the amount of sunshine during the day. 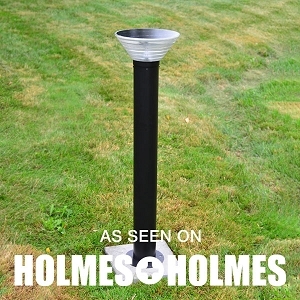 Fully waterproof and so easy to install. Say goodbye to stubbed toes thanks to a virtual flush fit. 4 lights/package. A thoughtful gift. 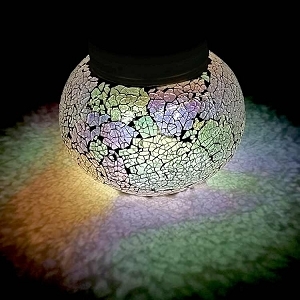 Want to see what other ingenious solar light designs we offer? Shop the complete free-light solar light catalogue today!